The Dunmore Hose Company, which formed in 1894 was not Brandon's first fire department, however it is the longest lasting and the current force of Brandon Firefighters. Prior to an established fire company, the firefighters of Brandon were everyday citizens, who were regarded as being very capable of putting out fires. Many home and shop owners in the 1800's furnished buckets for their homes for when fire broke out. Neighbors from near and far would band together to prevent conflagration. 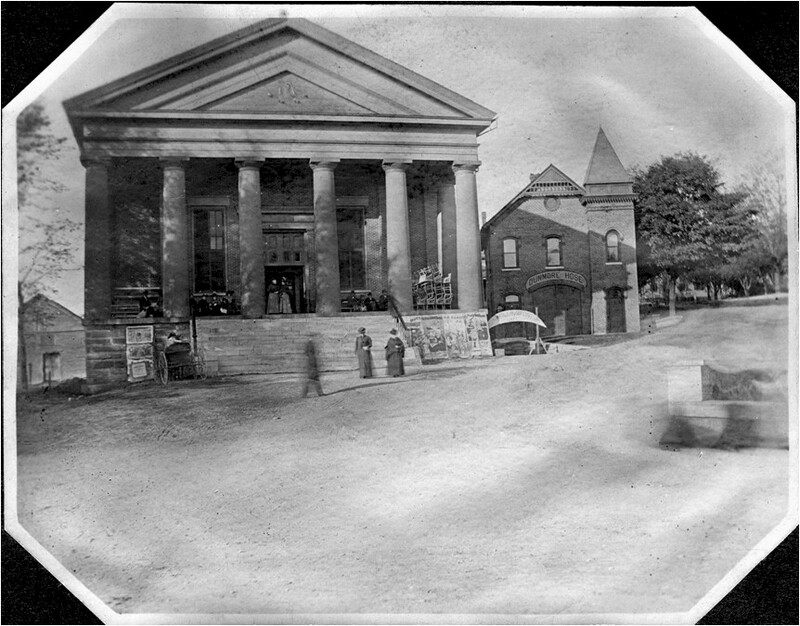 Of the first arriving citizens, one would run to the Congregation Church to ring the bells from a rope found on the outside of the building. In 1845, a group of citizens wished to form a "Fire Society." 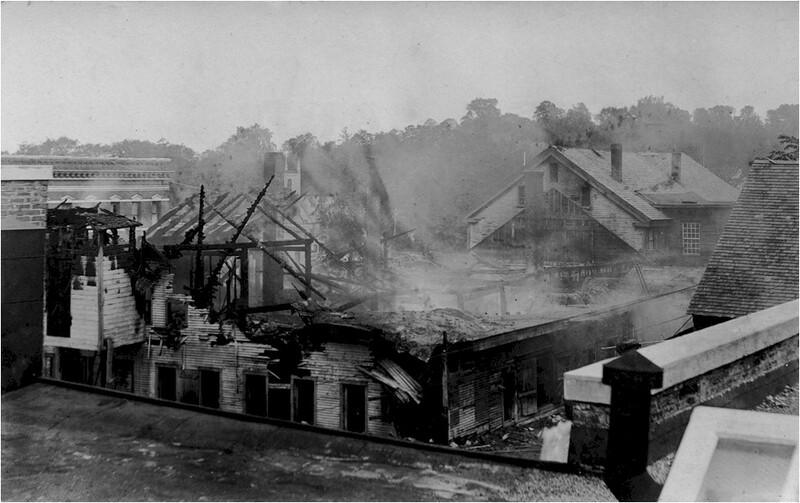 Many fire societies in the United States required members to pay dues, furnish buckets and ladders, and members would only put out fires in homes and businesses of other members. 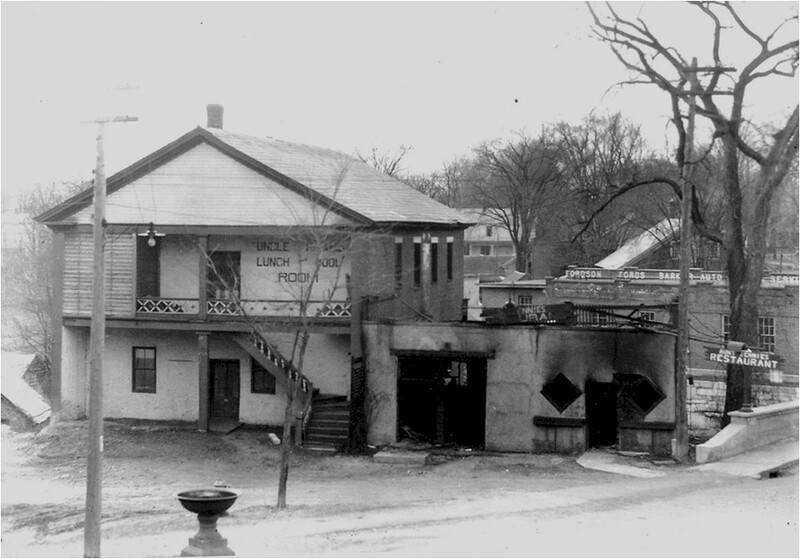 In Brandon, the whole village of Brandon was assumed to be members of the society, members would still have to pay dues and furnish buckets, but it was one of the first attempts to establish a fire company beyond the Citizens' bucket brigade. This society aspired to purchase a hand pumper for use in the village. By 1856, the fire society was still not considered to be an efficient force since they still had not established a Fire Company. 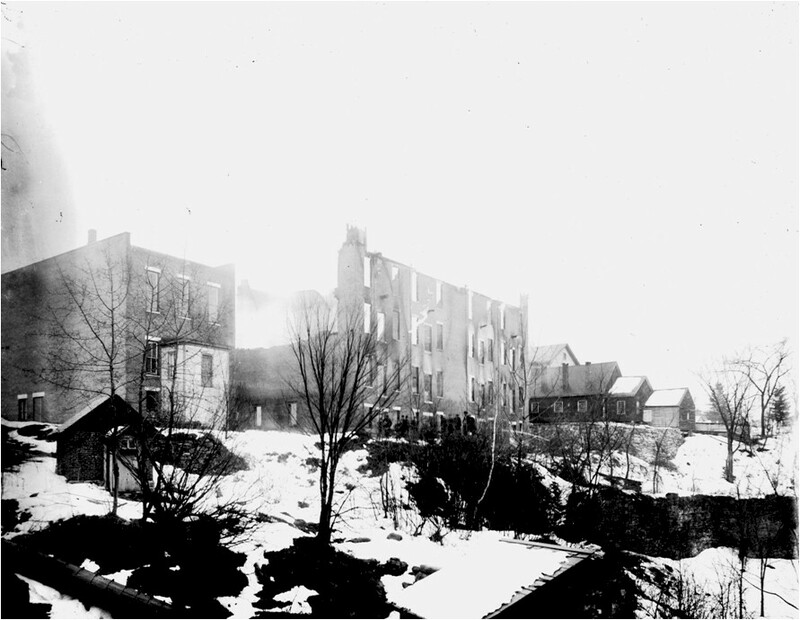 In January of that year, conflagration broke out in the Brandon Iron and Car Wheel company, owned by John Howe Jr. This was the catalyst that pushed Brandon towards its first fire company. A committee was formed to purchase a hand pumper, hose carts, and establish hose, engine, and hook and ladder companies. The fire companies took the name of Neshobe. The committee would later be known as Brandon Fire District No. 1. 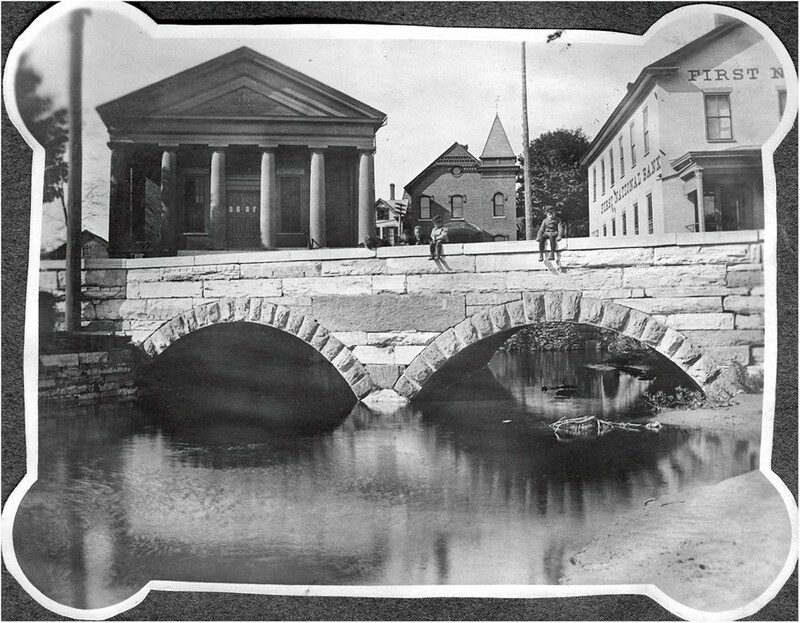 Brandon was among the first Towns in Vermont to have a Fire Company and one of eleven towns to have established waterworks by the year 1882. In 1888, the town voted to build a hose house to compliment their new gravity fed water system. Unfortunately, the fire companies of Brandon were still seen to be inefficient, some due to poor leadership, others due to lack of training, and others lack of funding. 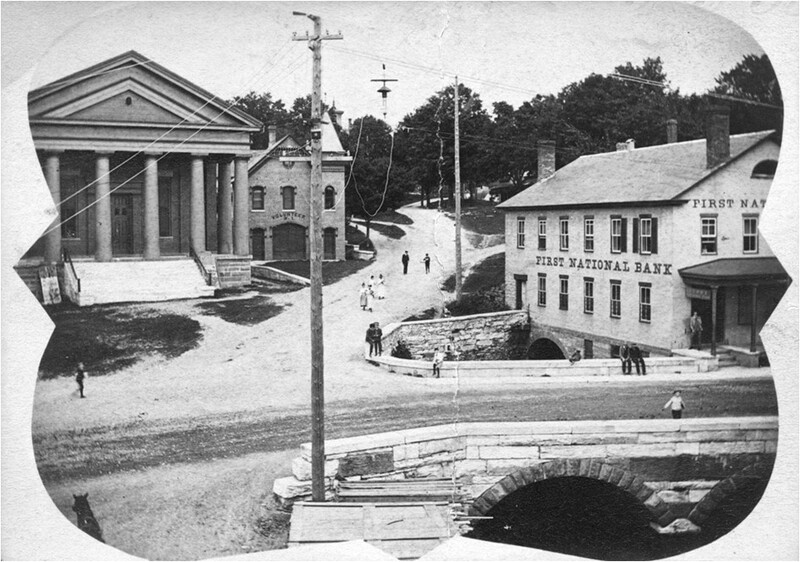 By the time the Dunmore Hose Company had formed in 1894, several hose companies had come and gone, including the Neshobe Engine Co, the Spaulding Hose Co, the J. J. Simmonds Hose Company. The Volunteer Hose Company No. 1 was still in service when Dunmore Hose was formed, but the group was quickly losing motivation to continue. Volunteer Hose members were not only unpaid, but they had to pay dues to maintain their status as a firefighter, and when they missed a training or alarm, they were fined. In 1895, the Fire District still had not supplied the Dunmore Hose Company Number 2 with adequate equipment or a hose house, so the Dunmore Hose Company shut down. In 1896, the Volunteer Hose Company Number 1 voted to dismantle and leave it up to Brandon Fire District No. 1 to find their replacements. 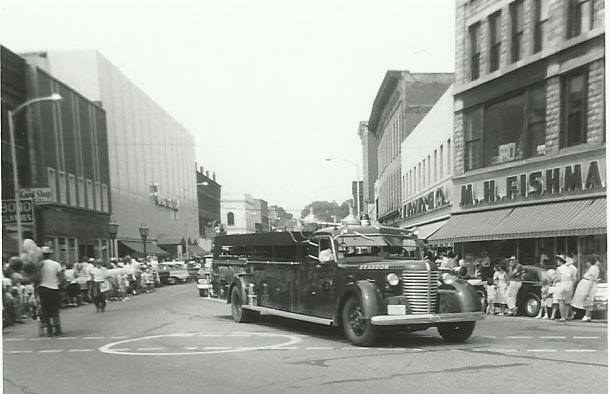 The Fire District decided to reform Dunmore Hose Company, give the hose company access to the Hose House next to Town Hall, and gave the Company carte blanche to furnish itself with equipment and uniforms. They would also give the members a stipend for their work as they were expected to leave their jobs when in need. 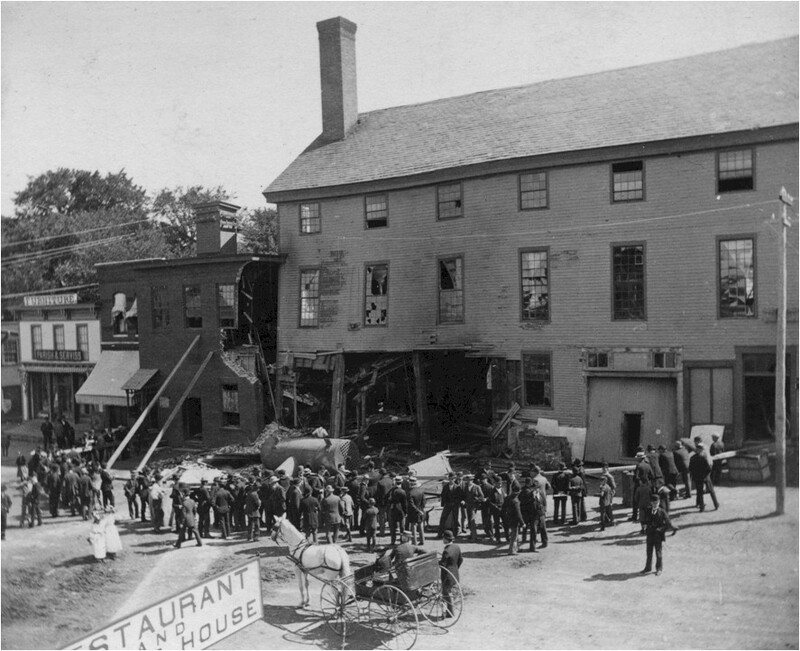 The Dunmore Hose Company was now seen as the best fire company the town had ever seen and would last more than 125 years. Inspired to acknowledge those who came before us, a current firefighter has designed a handful of vintage signage that can be found at our apparel page. Represent the Bucket Brigade, Neshobe Hose Company, Volunteer Hose Company No. 1 and the Dunmore Hose Company. 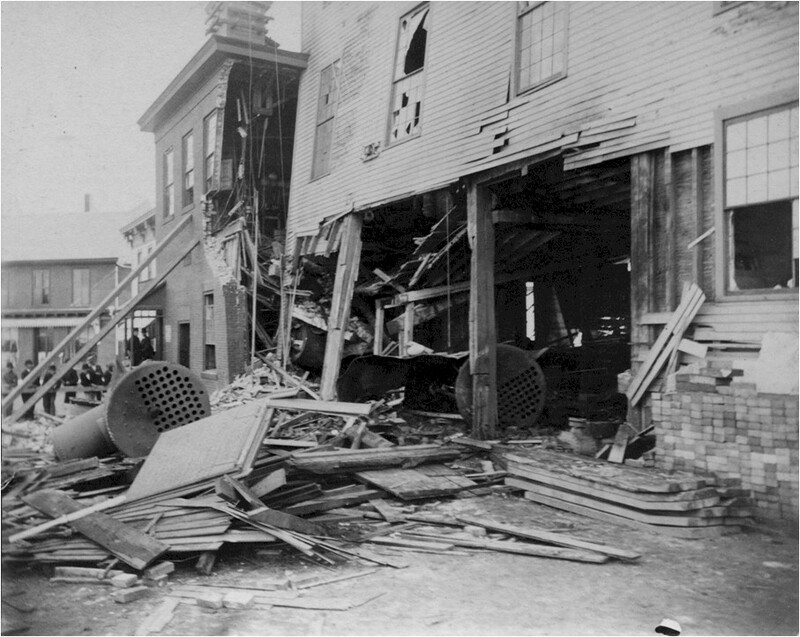 In 1897, Volunteer was stricken from the hose house, not only because the hose company had dismantled, but because the force was now a paid per call department. The Dunmore Hose Company put up a new sign on their hose house that read "Dunmore Hose" and the fire company was looking to establish its permanency. A fire alarm to go in each members house was requested, if the town furnished the supplies, members would do their own work. This company was seen in town on weekly drills and practice. The Foreman and Captain would often ring an alarm to see how their boys could get to the station and hustle their cart through town. Sources for the above have been found through early Brandon Newspapers: The Voice of Freedom, The Brandon Post, and The Brandon Union as well as the Rutland Herald and Burlington Free Press. Further Sources include US Department of Interior report: Fire Stations of Vermont and the History of Brandon Vermont: Dedicated to its Citizens. The Dunmore Hose Company was established in 1894 and has had a long and proud history serving the Towns of Brandon, Leicester and Goshen.